The McVay's Gotcha is a standard saltwater fishing fly for anyone targeting bonefish on the flats. 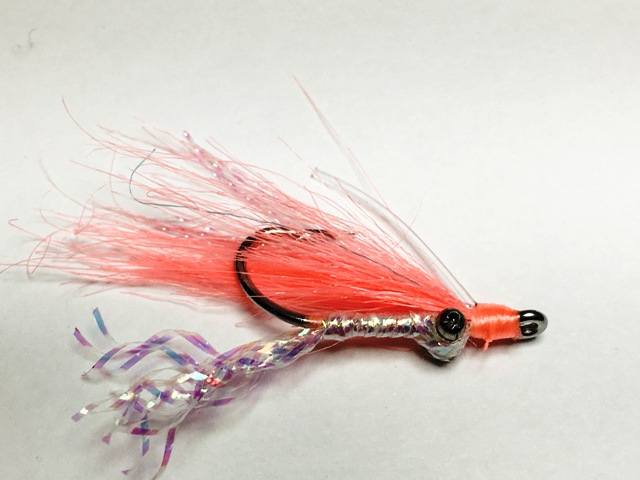 Experienced bonefishers suggest a collection with no weight (blind), Bead Chain, and Lead eyes to cover a variety of water depths that you may be fishing. The gotcha bonefish fly is tied with craft fur and a little flash for more action in the water. 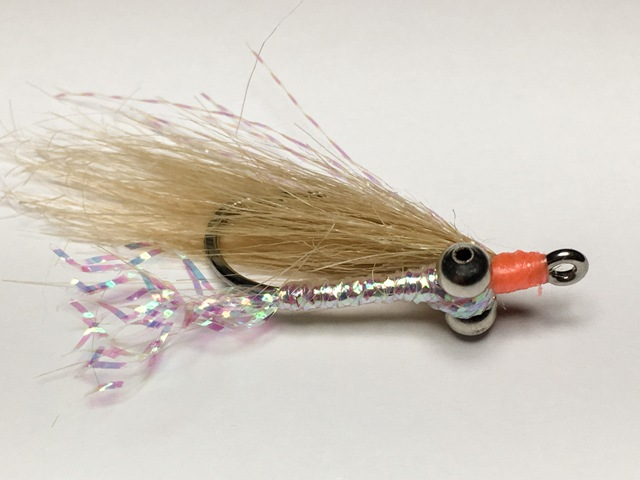 This fly is available in a variety of effective colors - including cream.